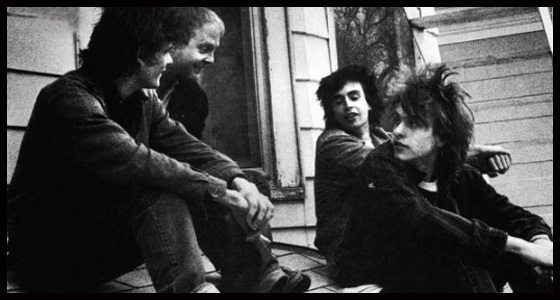 I found about the Replacements my senior year in high school in 1999. I heard it on all things, a sports talk radio station ” I will dare”. I instantly went down to the used record shop by my house and bought the album. Your right, they were so invisible and buried by acts like REM ( who they hung out with when they toured in Athens in 1984 and Peter Buck played on that same track). I have bough the bio on them and have their entire catalog on my IPod. Your point about them being timeless is true. They don’t sound like the 80’s at all. Great post. Glad you liked the post. 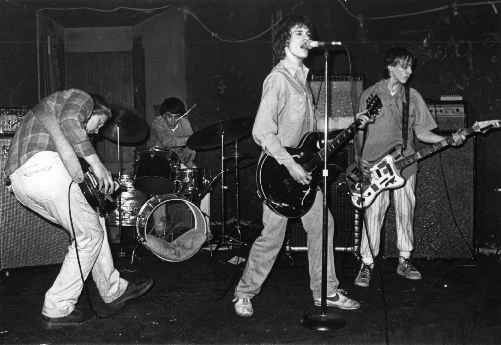 The Replacements ticked every box and still found success to be elusive. The band should have been at least as big as REM, oh well. Have you heard Westerberg’s solo stuff? It’s all really good, too. Thanks so much for posting that “Can’t Hardly Wait” demo… I felt like it somehow captures all their best points in a special way…. and I must add for those that are curious, “Please To Meet Me” may just be your own personal Rock ‘n’ Roll Holy Grail, no fooling! Kool, first off–thanks for reading and taking the time to comment. I think it actually means more to me that you like The Replacements than it does you found my blog! I agree, the band is a total hybrid of influences everything from KISS to Big Star seem to color their music. Seeing them live must have been a pretty important moment in your concert-going-experience (regardless of their performance) and I’m pretty jealous of you for having seen them. “Don’t Tell A Soul” is their so-called “sell out” record, but I still think it’s more worthy than 85% of what most other bands of the period were cranking out. It’s funny, but as I think about it, as “timeless” a rock sound as The Replacements have…their most commercial album is the one that sounds the most like an ’80s record. Thanks again for the comment and hope you keep reading.